In a sobering moment for everyone, really, India’s newly minted Prime Minister Narendra Modi has announced to the press that its mission to Mars cost less than the Oscar-winning film Gravity. 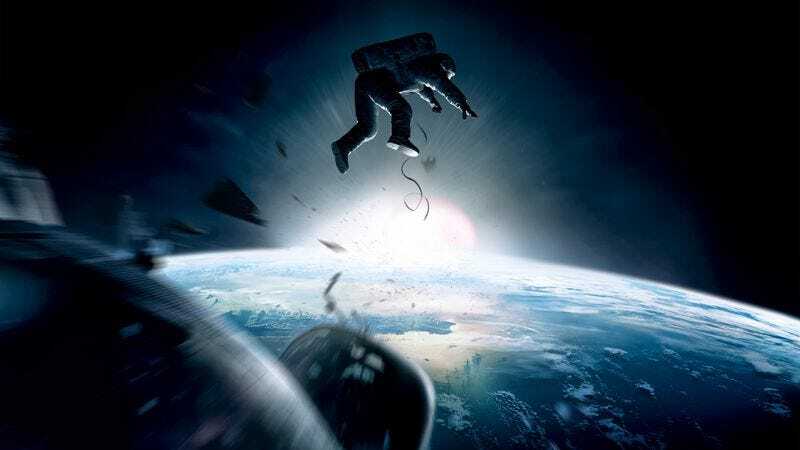 That film, which starred Sandra Bullock and George Clooney and was directed by Alfonso Cuarón, cost about $100 million. India’s launch on Monday of Mangalyaan, the rocket expected to reach Mars by September, reportedly cost $78 million. Of course, India’s fledgling space program didn’t have to shell out $20 million up front, just to have Sandra Bullock to spend a lot of time alone in one of its rockets, which may have helped with budgeting. In fact, it didn’t have to put any people in their rocket whatsoever, which definitely makes things easier, if less conducive to drama. Still, India’s ability to beat Gravity is all the more impressive when you realize Gravity also cost about one-fifth of NASA’s latest Mars probe mission. The Hollywood Reporter observes $484 million was set aside for that project—so, about the cost of Avatar.